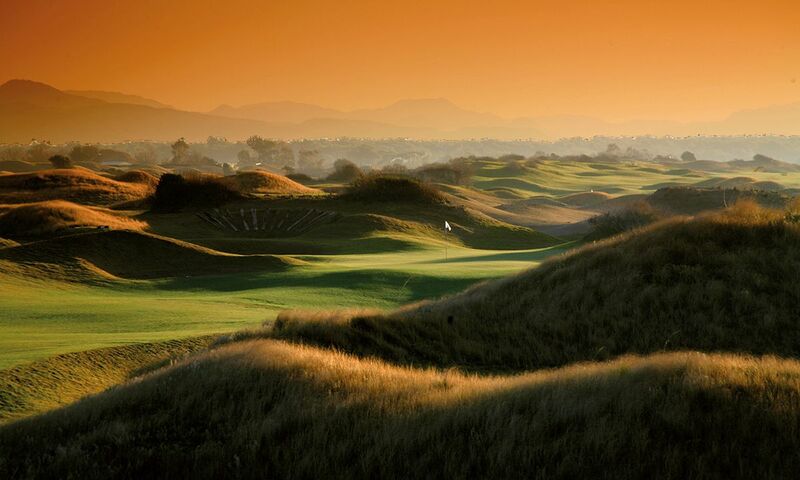 Belek, situated some 25 miles (40 km) from Antalya, is one of Turkey’s most popular golfing destinations. 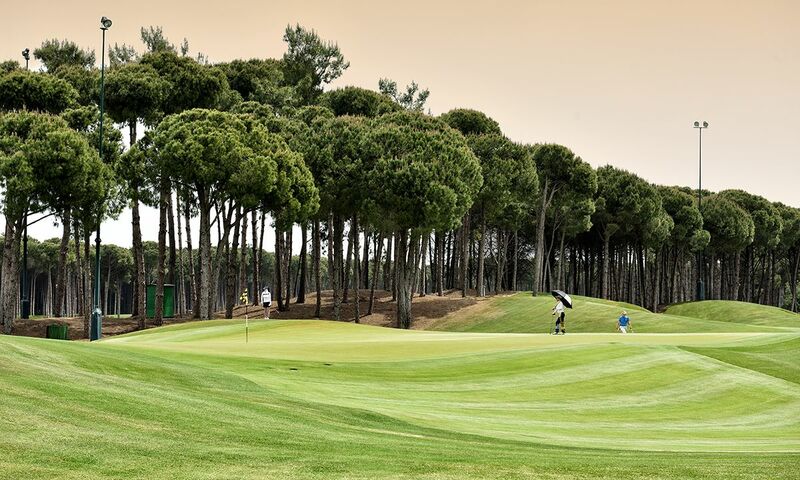 With golf fans from all over the world attracted to play on Belek’s lovely courses, golfers are recommended to plan and book well ahead of time so as to secure tee-off times. 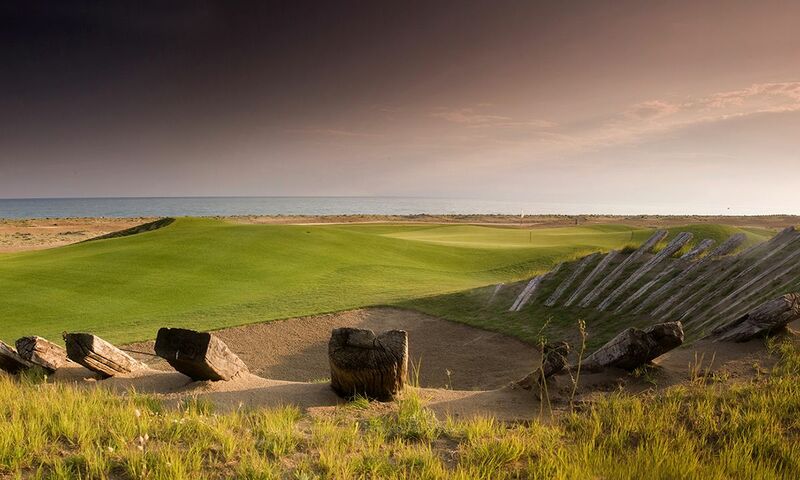 Using the popular golf courses in Spain and Portugal as reference points, The Turkish golf tourism industry has created an attractive offering similar to what golfers would expect in the Costa del Sol or the Algarve. 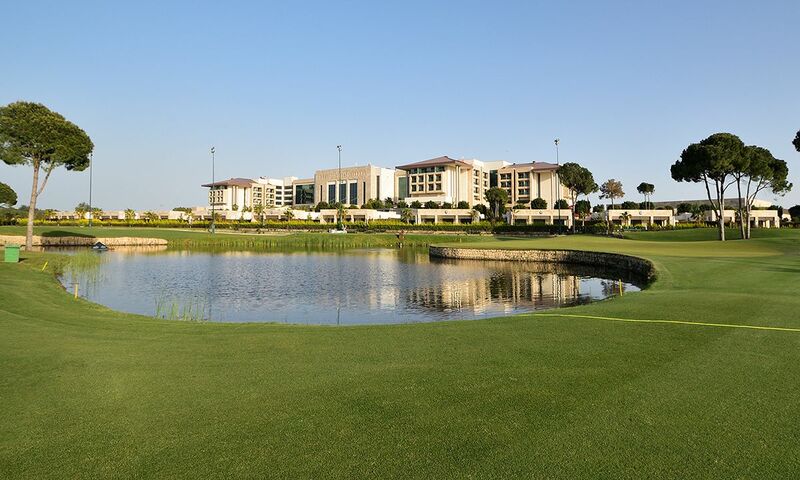 Opened in 1994, the National Golf Club was the first golf course in the area and thus laid the foundation for the golfing haven that Belek has since become. Featuring lush green fairways adjacent to the deep blue Mediterranean Sea, accompanied by a warm climate and a lovely driving range, the Lykia Links golf course is a choice place for golf aficionados from all corners of the world. Created by the famous golf course designer Pete Dye, the par 72 course extends to 7600 yards (6950 m) making it the longest and most demanding golf course in Antalya. The pot bunkers are strategically placed in front of the greens, and the fairways warrant a varied game. 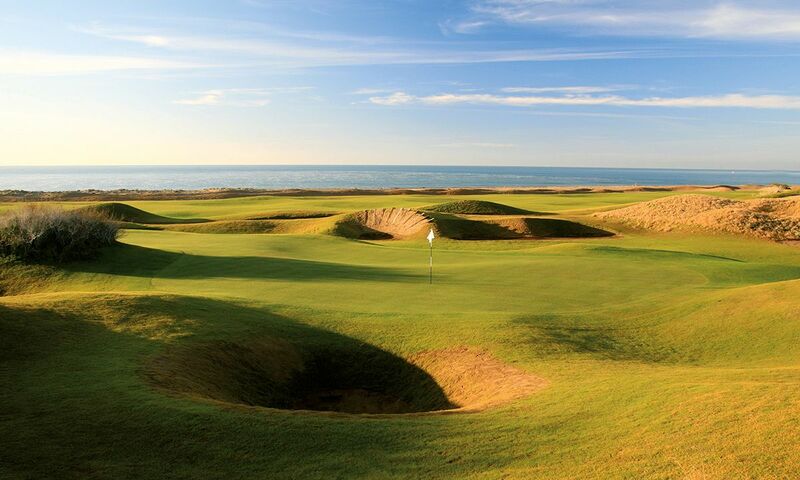 Whereas some of the greens are situated along the coastline, the remaining holes are in the hilly plain exposed to crosswind. 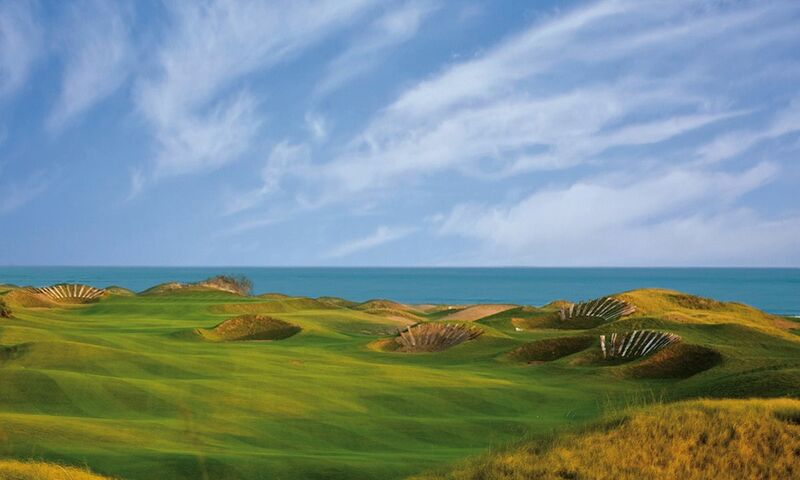 This combination makes the Lykia Links course an exceptional golfing experience for all fans of the sport. 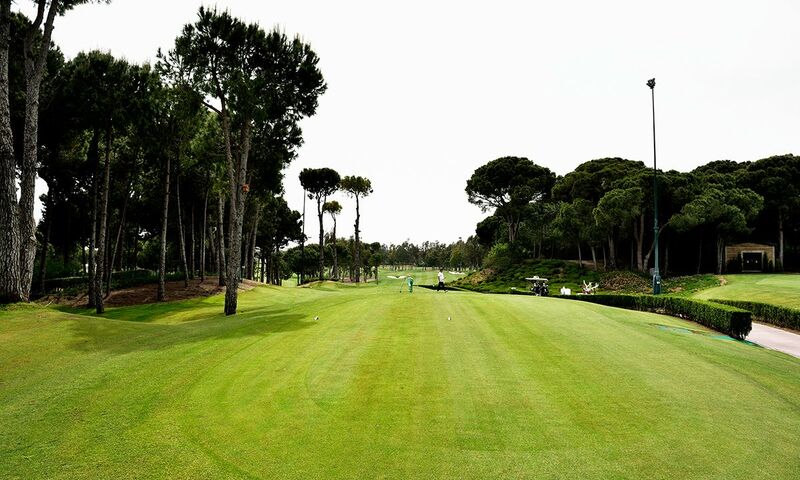 The Carya Golf Club in Belek is where night is transformed into day! 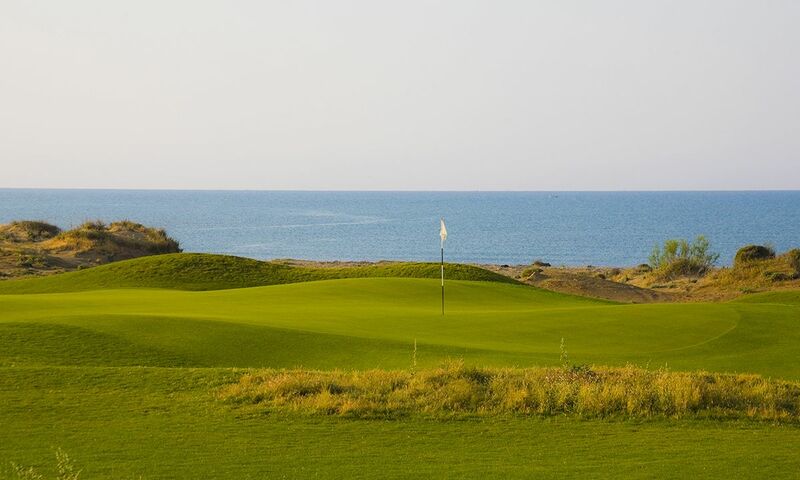 All eighteen holes of the par 72 course are floodlit so that visitors can enjoy playing golf in the warm Mediterranean climate until well into the night, even between late September and late April. Get to know and love the golf course in a new light! 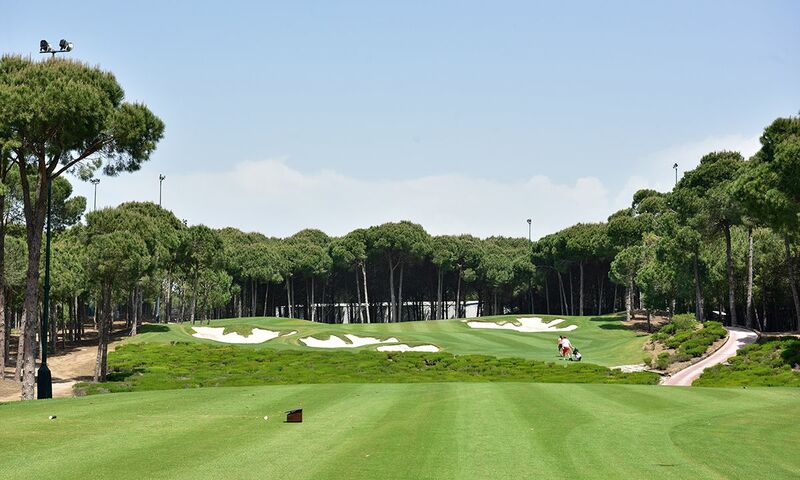 Renowned among golfers across Europe for its uniqueness, the Carya Golf Club is in high demand. Early reservations are thus recommended. Note should be taken of the strict dress code.